Perfect for floors that may be susceptible to scratches, like wooden floor boards and tiling. The hard floors in your home such as parquet, laminate, polished stone are easily scratched. That's why this floor tool that has been developed to help maintain the beautiful appearance of your sensitive floors. It will clean your hard floor surfaces particularly gently yet thoroughly, thanks to brushes that glide across the floor gently. 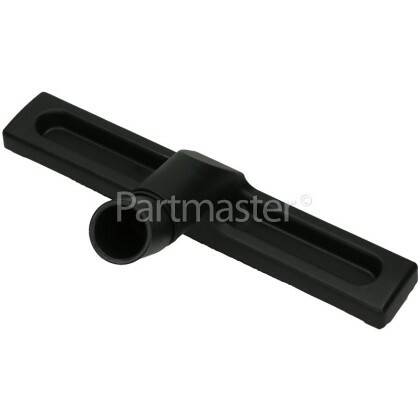 With wheels located on the side of the tool, it can carry the weight and the downward pressure on the tool. The wheels help make the tool easier to manoeuvre, so you can now clean even the tightest corners around your home with minimal effort. Regular vacuuming with the Universal 32mm Push Fit Hard Floor Tool will help prevent the build-up of excess dirt, which could become embedded in your flooring, causing stains and, in the case of grit and sand, may damage the surface. 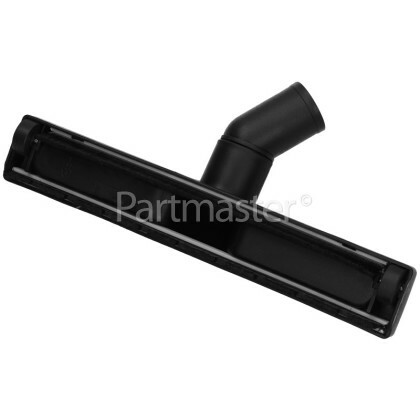 If you have a lot of floor boards and tiles in your home, the Universal 32mm Push Fit Hard Floor Tool is the perfect addition to your vacuum cleaning accessory kit. 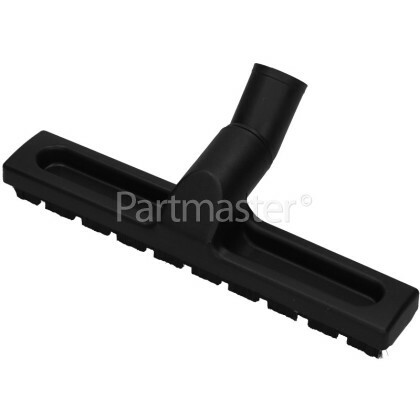 This is a universal 32mm Push Fit Hard Floor Tool that is suitable for vacuum cleaners that have a 32 mm diameter hose connection, please check your vacuum connection fitting size to ensure that this product is suitable.